I know, I know: it isn’t even Thanksgiving, and here I am talking about the holiday season already. 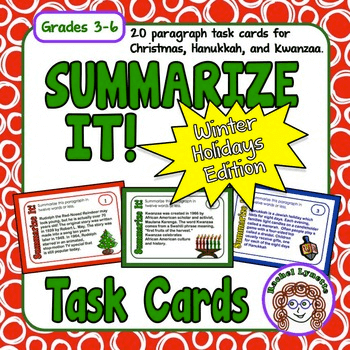 But I wanted to post about this set of free Winter Holiday Summarizing Task Cards now because I am really excited about them and also so that you can download them now and have them printed, cut, and laminated to use when you get back from the break. 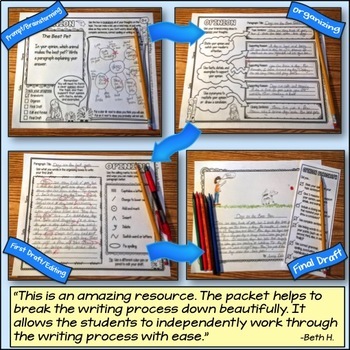 Summarizing is an important and challenging skill. 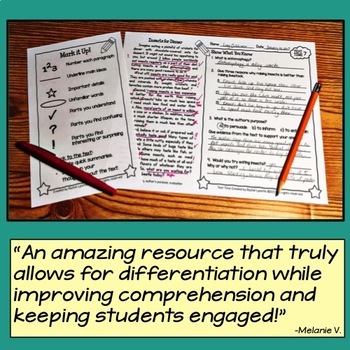 Summarizing shows up in several Common Core Standards. 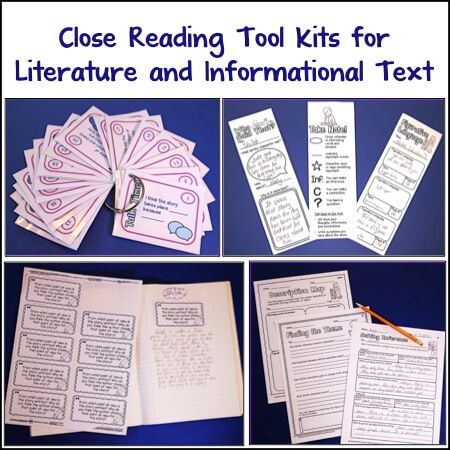 I could use both informational text and fictional paragraphs (there are ten of each). My previous set of Summarize It! 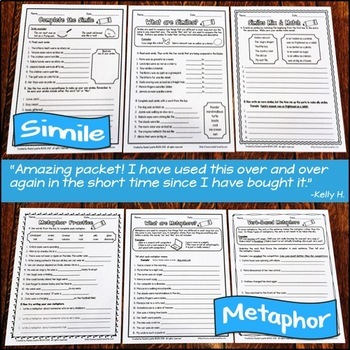 Task Cards is one of my best sellers. At first, I was just going to do Christmas. Then I thought I would throw in some Hanukkah ones, too. Then my fabulous Facebook followers said that I really should include Kwanzaa, as well. Sooooo….I did! The set has ten Christmas cards (because let’s face it: Christmas is the big holiday that most people celebrate), five Hanukkah cards, and five Kwanzaa cards. 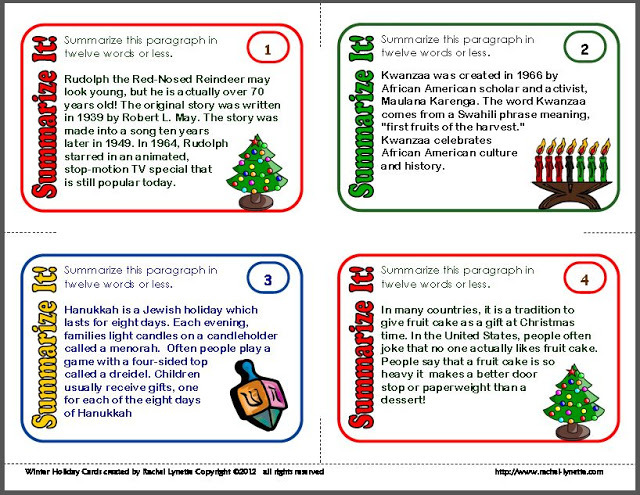 Because each card features a different paragraph, students are actually learning about each of these three holidays. The cards focus on culture and tradition, not religion, so they are public school safe. The challenge of these cards is to summarize the paragraph in just 12 words. The word limit accomplishes two important objectives. 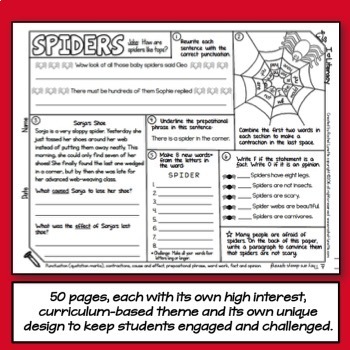 First, it keeps kids from basically just rewriting the whole paragraph, which is what often happens with summaries. Second, kids love the challenge. They really have to look at what is important and what isn’t and think carefully about their word choice and sentence structure. 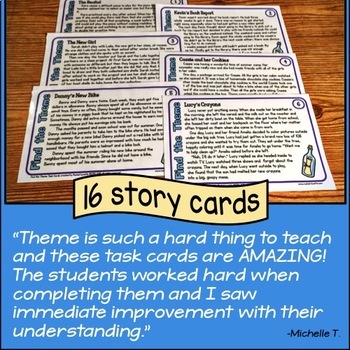 If you have never used task cards before, now is a great time to give them a try. 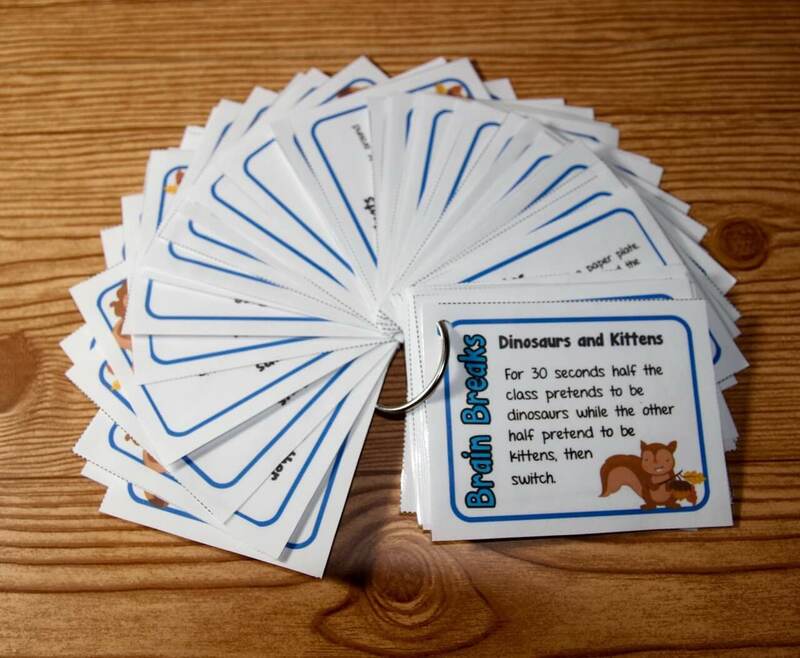 Most teachers use them at a center, but they can also be used in class games such as Quiz, Quiz, Trade and Scoot. 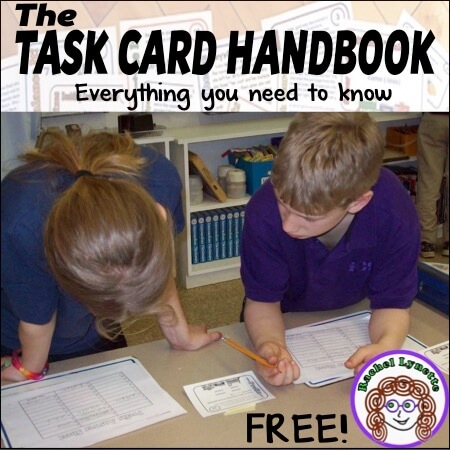 If you would like more information on how to use task cards, please visit Totally Task Cards, where you will find plenty of ideas and more freebies! Fall Fun for Fast Finishers! 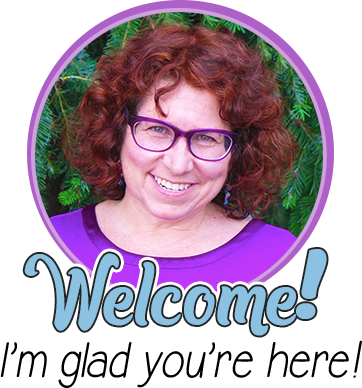 SCOOT Solutions for When You Have More Students than Cards 20 Back to School Writing Prompts Freebies for Christmas and Hanukkah! 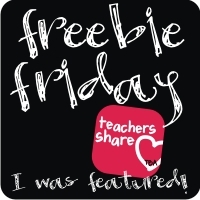 3 Free Game Boards! Thanks Rachel! 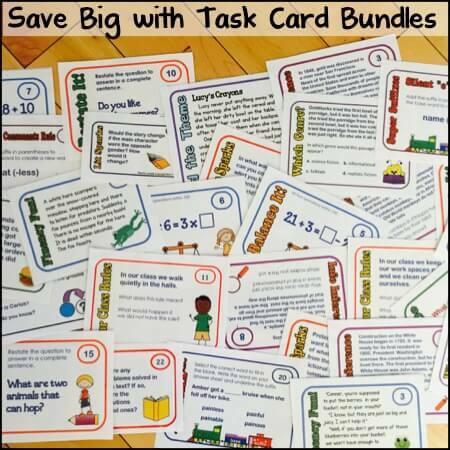 I am a huge fan of the task cards and yours are some of the best out there. 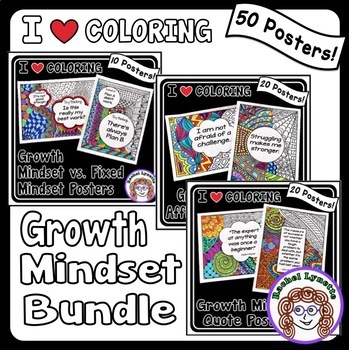 I wish you would consider some for high school students too! I have several of your task card sets. I love the 4×4 pattern because of there's so little paper wasted. I usually have postcard stock, which makes it super simple to print. But even using regular card stock, there's very little cutting.